Why So Much Sony Talk? I’m not hiding anything. As you may know, there is a lot of Sony material lately on our website. I have received some comments about this and wanted to address them in the video below. Like many of you, I enjoy the tech side of cameras as much as the next guy. I also like to take the best images possible with the best gear available. I really enjoy how cameras these days have enabled us to focus more on our creativity and don’t limit us in many of the ways as the past. For example, much of the time I like to shoot using auto ISO. I set the auto ISO limits and then set the shutter speed and f-stop to the type of photography I am doing. The shutter speed and f-stop assure me that I can stop action and have the depth of field I want. The auto ISO makes sure the exposure is correct if I am shooting a fast-moving subject in variable light. Several years ago, Michael Reichmann, the founder of the site, and I both made a switch to mirrorless. At the time, we saw the innovation of mirrorless to be the future. We’ve mentioned this in videos, and I even wrote an article about my last trip with my Nikons, Saying Good Bye. For years, we have been waiting for Canon and Nikon to go mirrorless. And, until this year, there hasn’t been a hint they were thinking of doing so. Leica even went mirrorless with the Leica SL system. Olympus and Fuji also entered the mirrorless markets with excellent products, all of which I still own and use. Sony, however, has been the dominant player, and over a short five years, they have been introducing cameras and new technology at an amazingly fast rate. They have also introduced 28 E-Mount lenses with more coming this year. They are one of, if not the leaders in camera sales right now. The new a7III is selling so fast it can’t be kept in stock. As just about any reviewer on the web will agree, it is one of the best camera values in photography today. Given all of this, I have good reason to talk a lot about Sony. First, it is the camera I own and use. 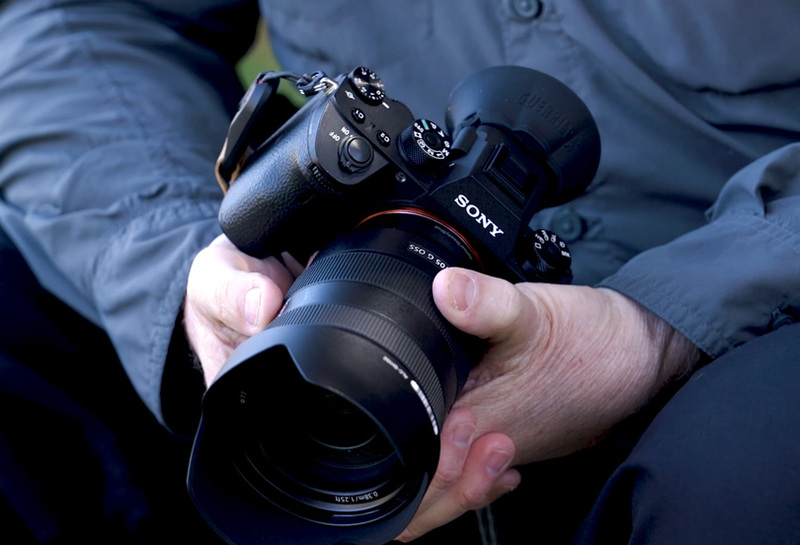 Sony offers some pretty cool features on their a9, a7III, and a7rIII. Sony cameras and lenses have enabled me to capture images I would not have been able to with other cameras. Sony also has press events on a regular basis. We’ve been to two events already this year. They bring other press, YouTubers as well as content providers, and go to great lengths to provide opportunities to try out their cameras. 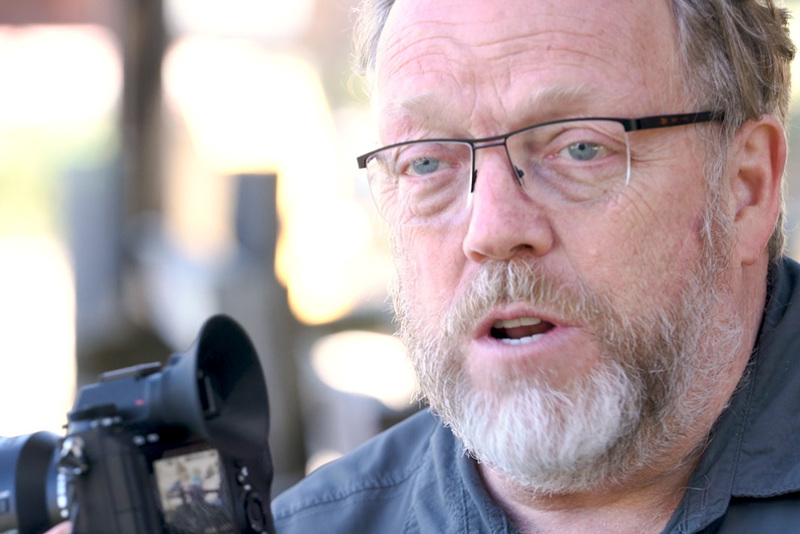 These events present times where we can interview well-known photographers who are using Sony cameras, as well as get early hands-on experience with newly announced cameras. Yes, Sony is doing it right. So, for now, there will be a lot of news and stories with Sony cameras and lenses. Fuji will also have a place as well as Olympus. I am really hoping Nikon and Canon have taken notice of how Sony does things, and when they are ready to show off their mirrorless entries, they give us the chance to be there. For photographers, it is an exciting time, and the next twelve months should be even more exciting. For now, we will talk a lot about what Sony is doing and the innovations they are bringing to photography. I hope that soon we can include Nikon and Canon. Sony placed no requirements on us regarding the content or anything else. They allowed us to meet, interview, and collaborate with Sony Artisans, Sony Collective, and their executives. We were able to do numerous interviews and make great connections for future content. Thank you, Sony.